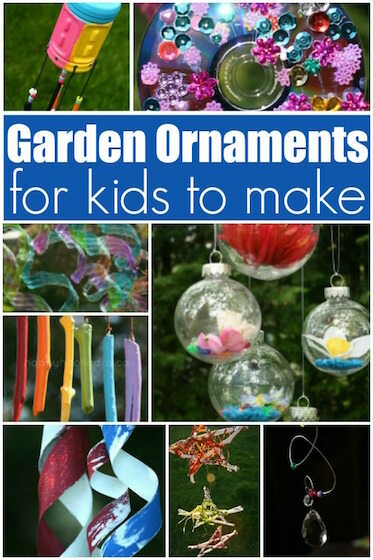 Here in my daycare, we love decorating the yard with homemade wind chimes, whirligigs and garden ornaments. We make at least one whimsical outdoor ornament every year. 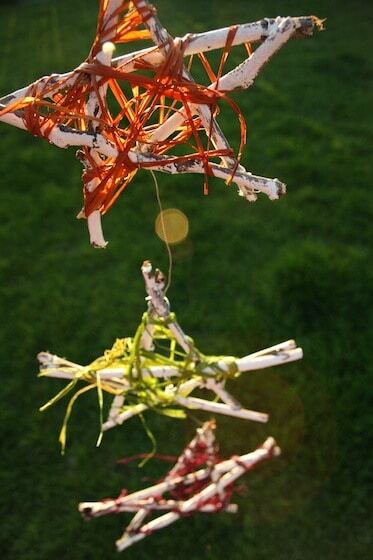 Sometimes, we hang hang them in our outdoor backyard play space, and other times, the children take them home and give them to their parents for Mother’s Day or Father’s Day. 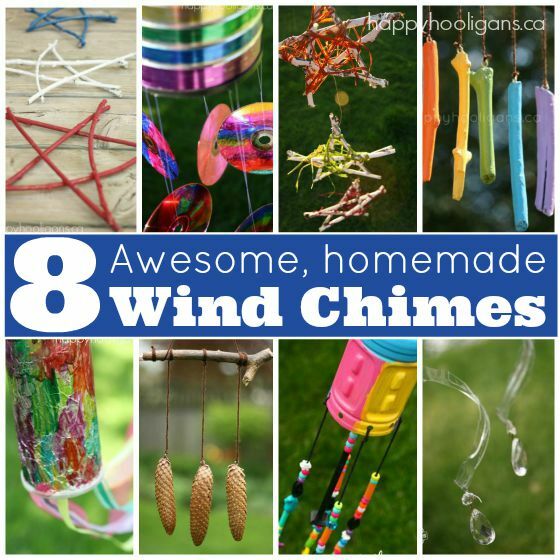 Today I’m sharing 8 of my favourite homemade wind chimes for kids to make. 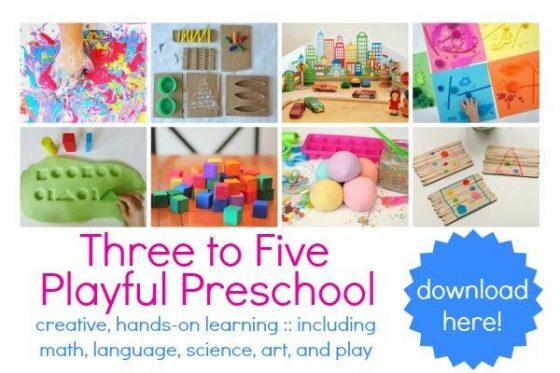 As always, our creations are easy and inexpensive because we make them with recyclables or items from nature, or things we already have around the house. 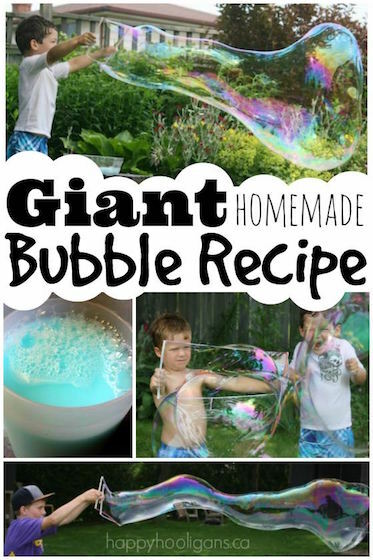 Hopefully these ideas will inspire you and your kids to add a splash of colour and whimsy to your backyard this spring. Click on the images or the links below to see the details for each project. This coffee can wind chime makes a great gift for a parent or grandparent who loves coffee and music. 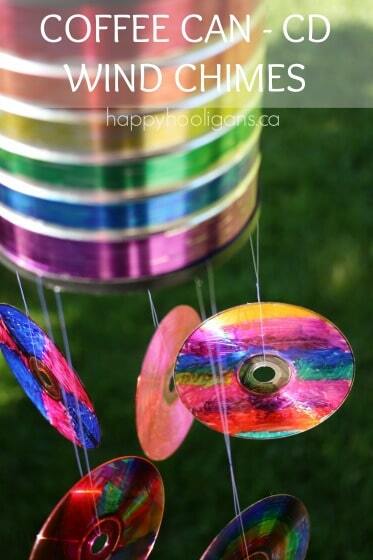 We had so much fun making this recycled wind chime out of a plastic bottle and a handful of crafting odds and ends. It’s been hanging in our backyard for a year, and it still looks gorgeous. 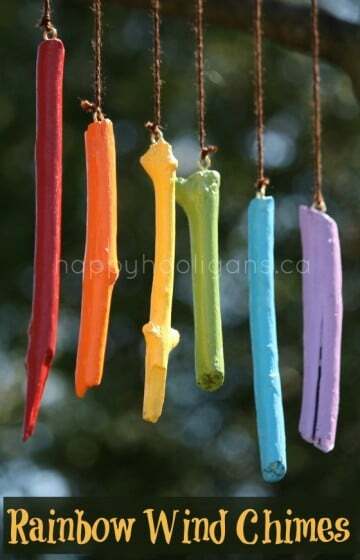 These rainbow wind chimes are my all-time favourite homemade wind chimes. They hung from a branch in our tree for 3 years before we finally retired them. 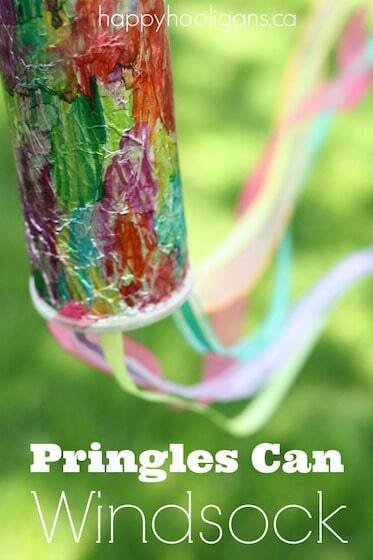 A recycled Pringles windsock looks lovely blowing in the breeze. 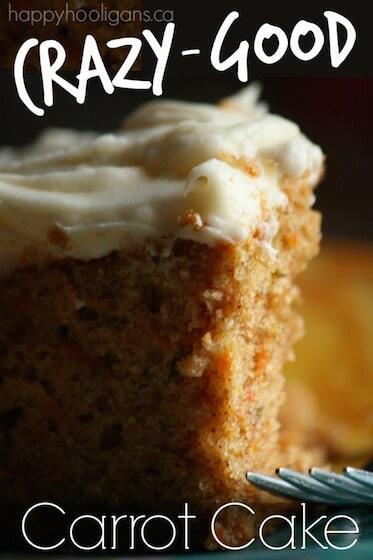 You’ll love how easy it was to attach the ribbons! 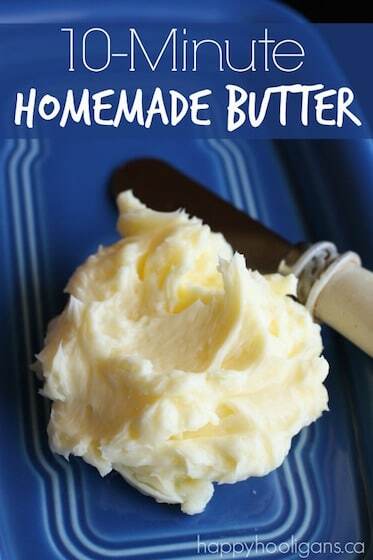 Don’t you love a simple craft that’s totally gorgeous? That’s the case with our Summer Stars. This is such an easy way to add some charm to a corner of a deck or patio. 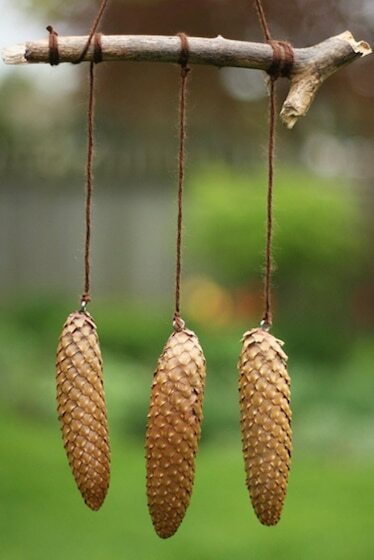 Make a charming, natural wind chime by stringing pinecones from a branch. 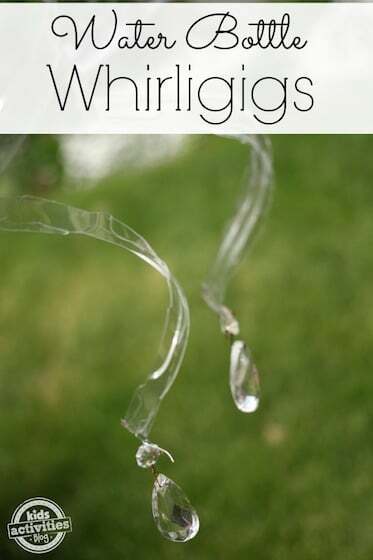 Turn a couple of water bottles into a whirligig that bounces and spins in the wind. 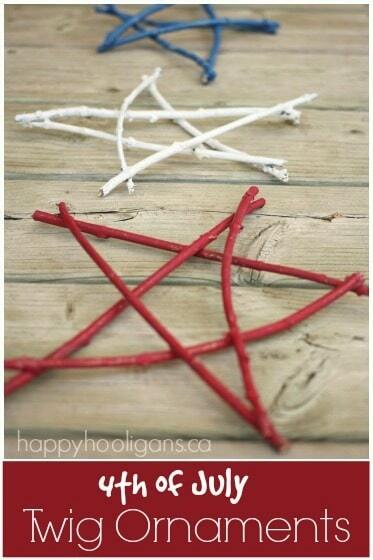 And lastly, add a festive touch to your deck or patio for the 4th of July with our simple twig ornament. 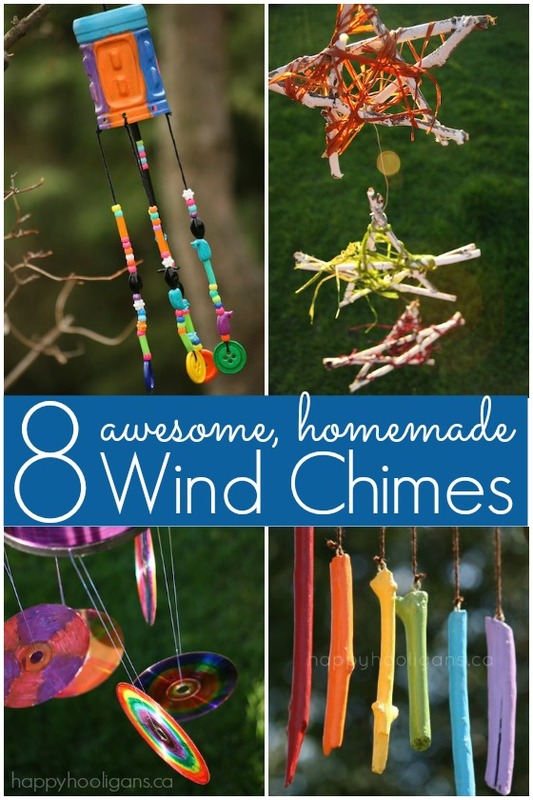 Thanks for sharing these homemade wind chimes! 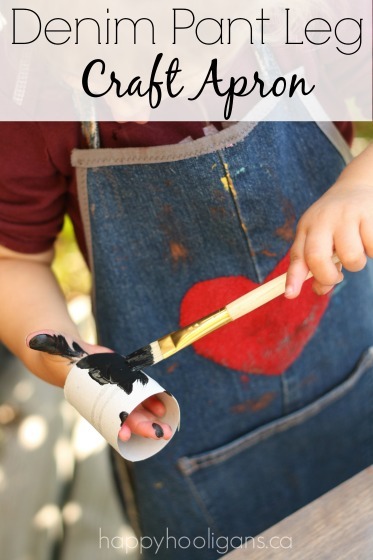 Children will definitely love creating this simple and fun craft. They’re all there, Sanskar. You have to click on the links that I’ve provided. 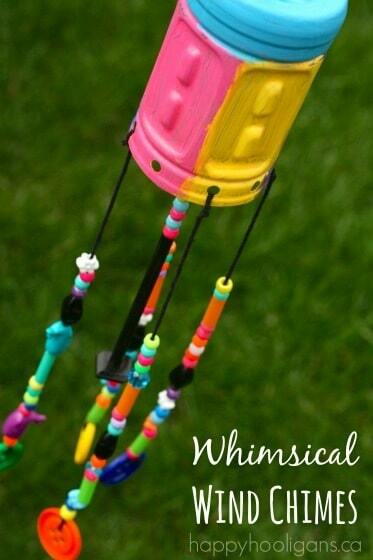 They will take you to the individual blog posts with the instructions for each windchime.